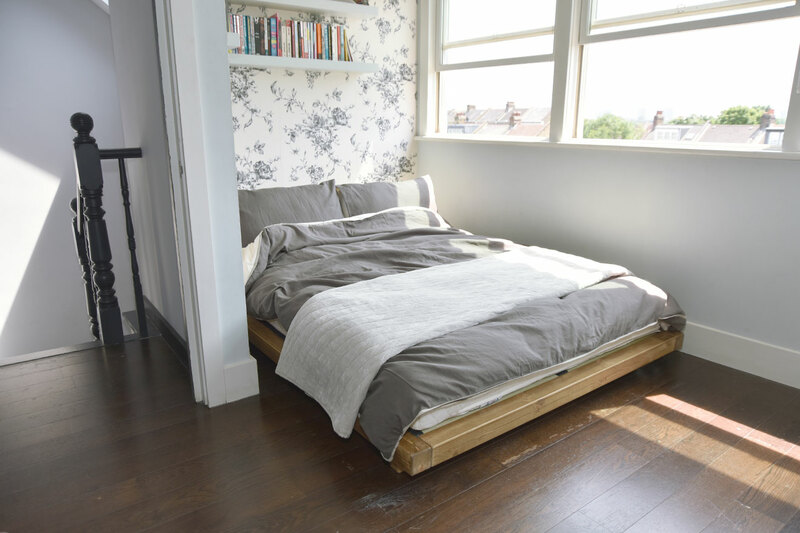 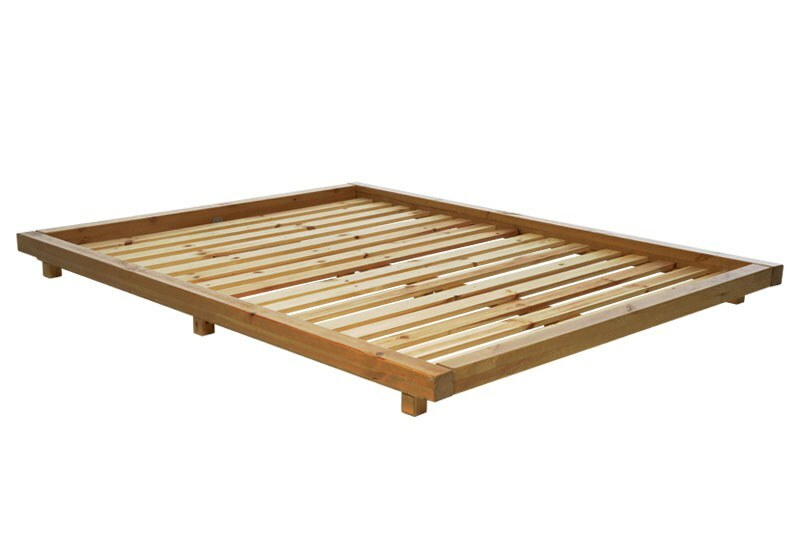 Platform Kingsize Bed in Elm finish - When there’s only one thing on your mind it’s time to raise your profile in the bedroom with our low level Platform Bed, designed pure and simply with sleep in mind. 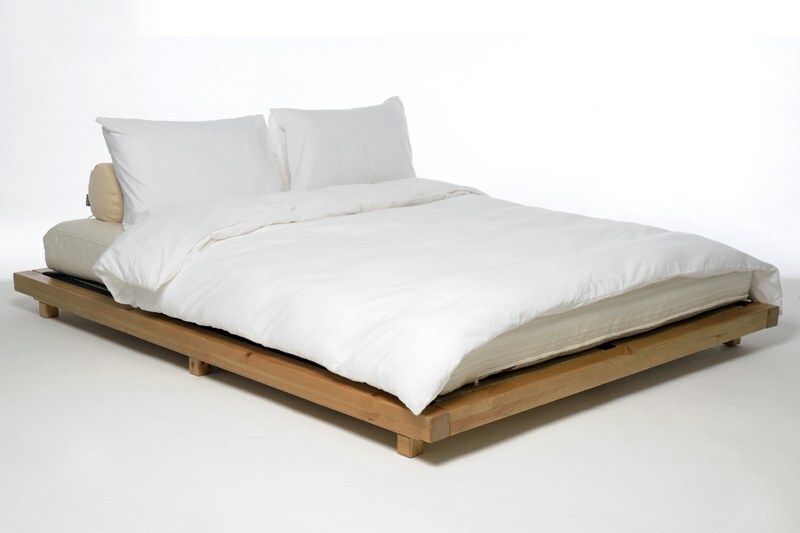 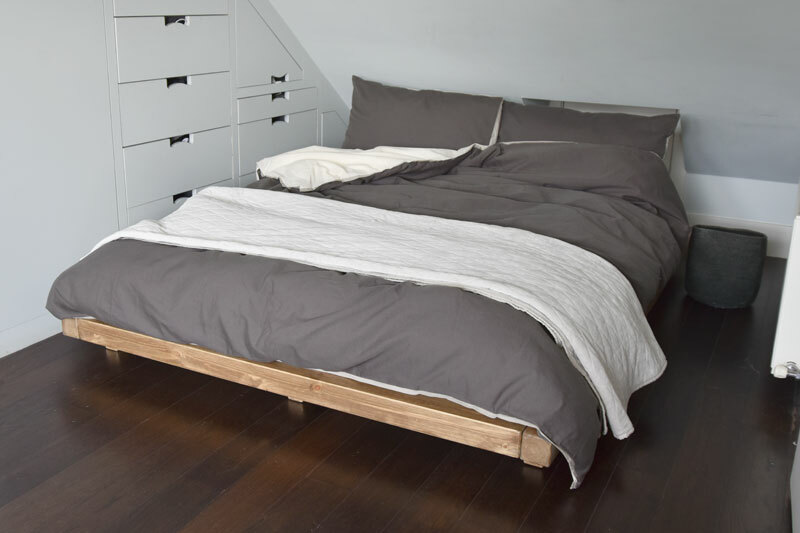 Made from solid Scandinavian pine and stained in a stunning elm colour, this streamlined sleek bed is naturally modern minimalism at its best and offers a lighter coloured option. 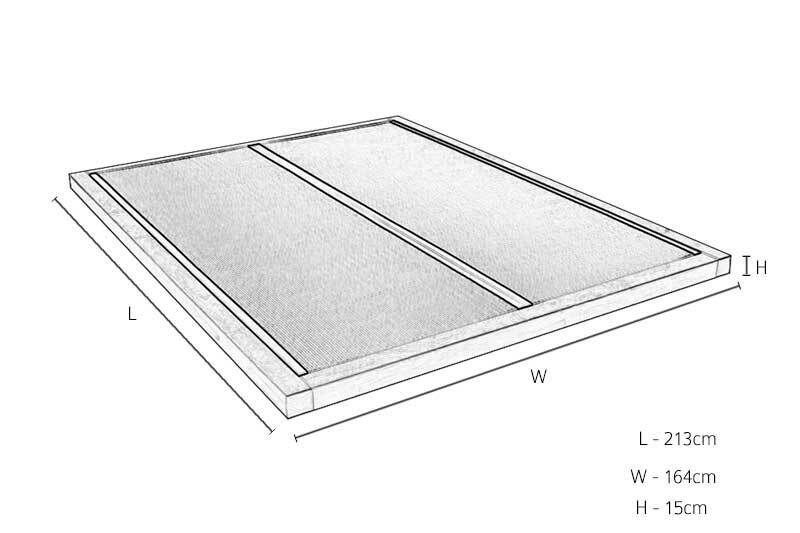 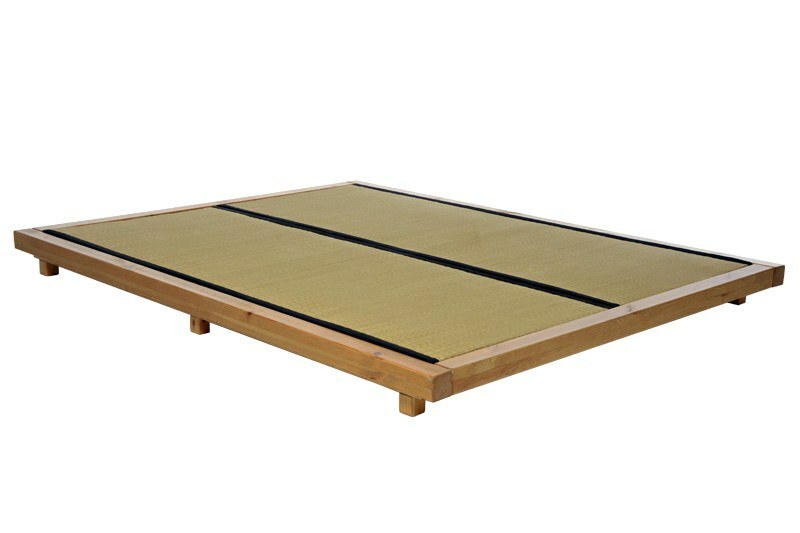 Stay grounded with our authentic natural tatami mats – Platform is designed to take two. 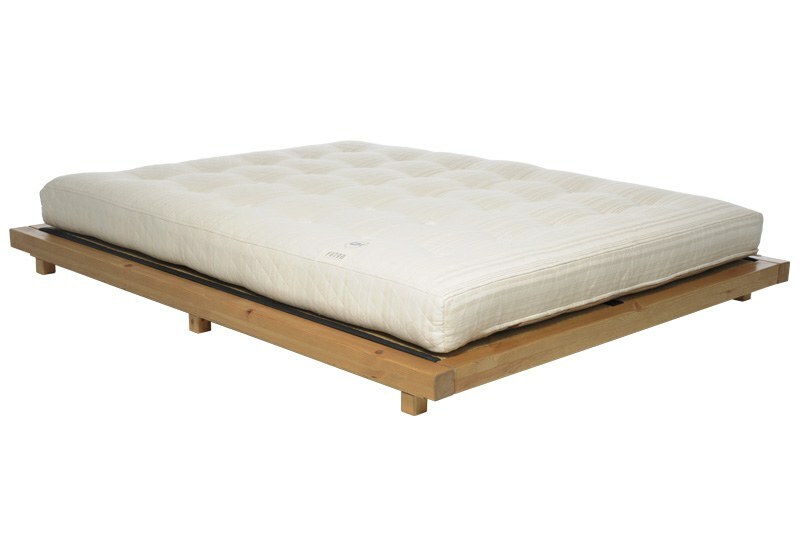 Designed to match with any of our four specialist mattresses.